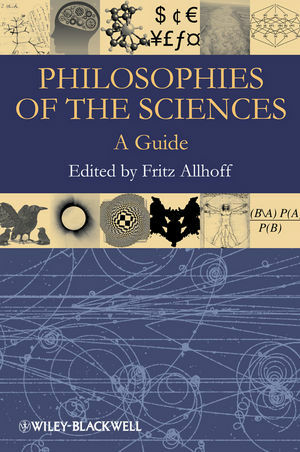 Fritz Allhoff, Philosophies of the Sciences: A Guide (Oxford: Wiley-Blackwell, 2010). Hardback, xi+371 pp. Paperback (2016), xi+371 pp. Translation into Chinese (forthcoming).